ABOUT : Pure Magic is more than a biscuit - it is fine chocolate artistry. BELGIAN CHOCO-MOMENT Take all the time in the world to indulge in the long, crispy biscuit with a melting choco-centre. 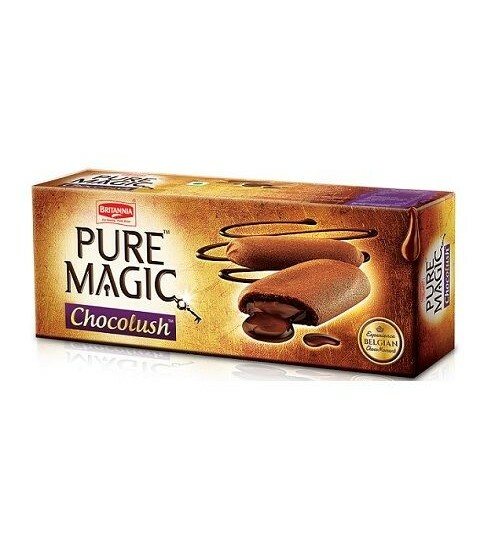 Youll agree, its Pure Magic!